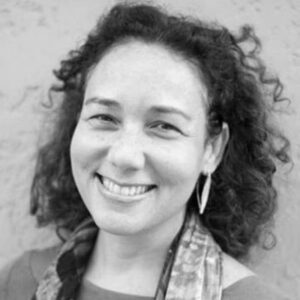 Lisa Benjamin is an Assistant Professor in The College of The Bahamas LL.B. Programme, and the College of The Bahamas’ Small Island Sustainability Programme, where she teaches courses in environmental, trade, company and intellectual property law. She is a lawyer by training and a member of the Compliance Committee (Facilitative Branch) of the United Nations Framework Convention on Climate Change, the Bahamas National Climate Change Committee, the Public Education and Outreach Subcommittee of the National Climate Change Committee, and a co-founder of the Climate Change Initiative at The College of The Bahamas. Since 2008 she has been investigating the role of law in development. Her current research looks at climate change in small island developing states, Caribbean environmental law, trade and environmental law, and access and benefit sharing. She is a PhD candidate at the University of Leicester, and her dissertation investigates legal and non-legal mechanisms which mediate corporate greenhouse gas emissions.